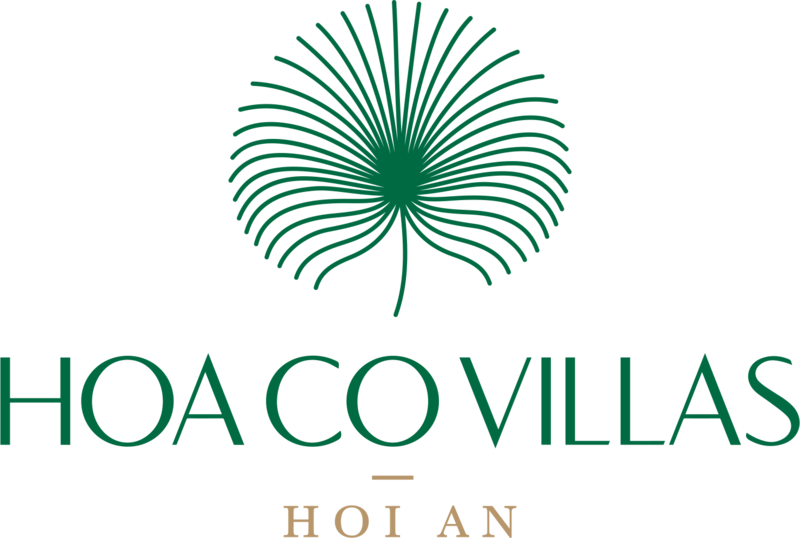 Hoa Co Villas in Hoi An has 06 villas which are designed on an ancient style with tile roofs offering a traditional but modern architecture. Each villa has 5 large bedrooms (40 square meters each) with private balconies (upper floors) or terrace (ground floors) that provides view to a lovely garden / green fields. 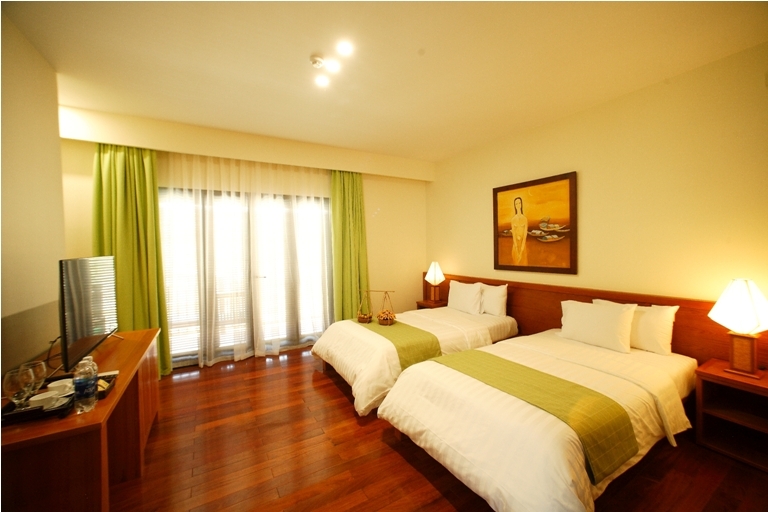 All of the rooms have queen-size or twin beds. 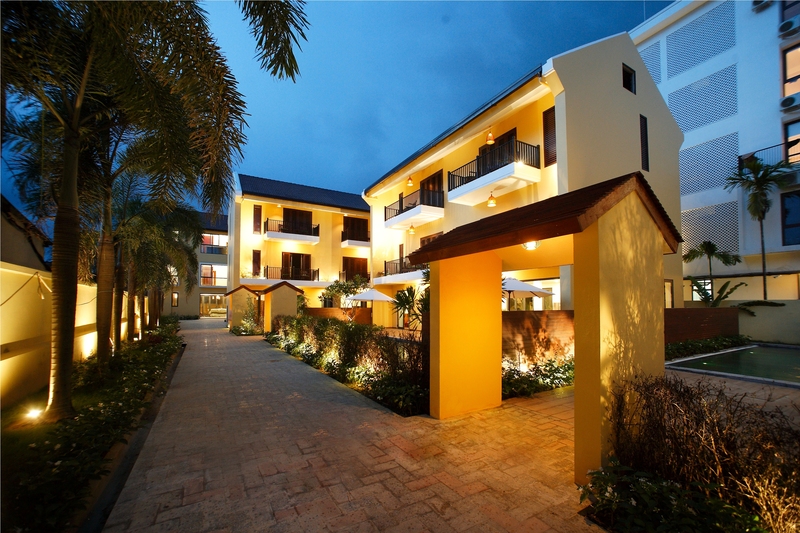 FOR RENT: the whole villa (5 bedrooms) or each room in the villa. 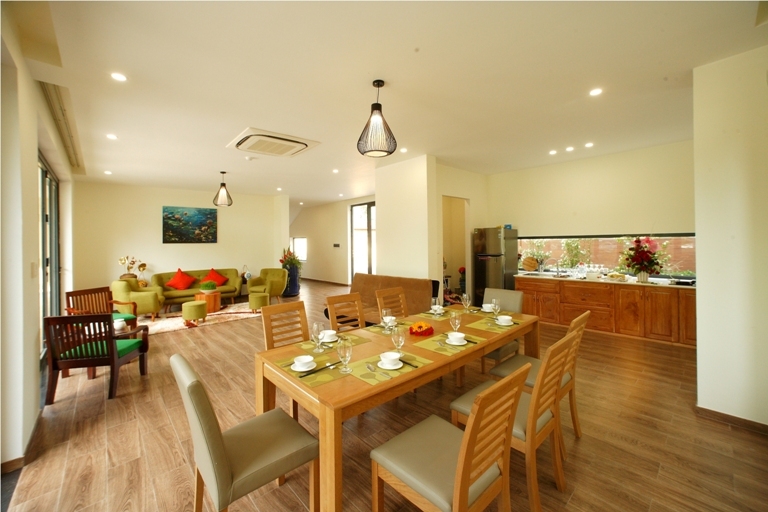 Each private villa in Hoa Co Villas has a large air-conditioned area of living and dining room with total dimension of 80 square meters where whole family can gather together for breakfasts or dinners, telling excited stories about a discovery day in the ancient Hoi An. 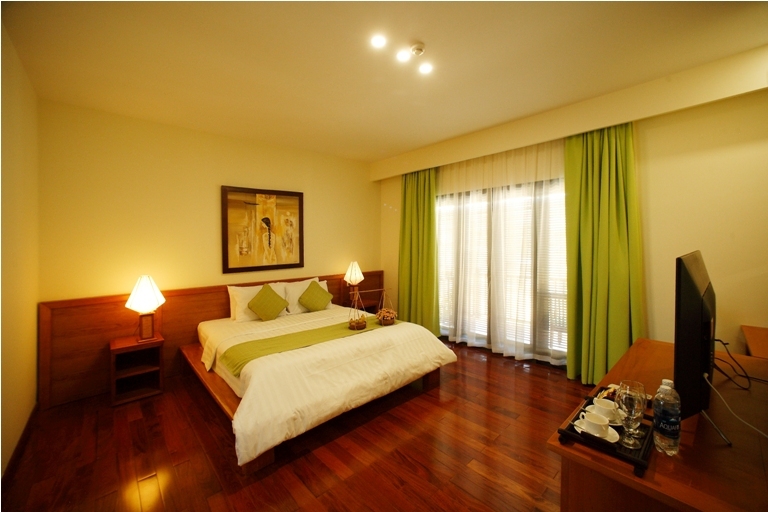 In the large living space, a set of sofa provide the relaxation and treat your family well. Nothing is better than sitting in this area with your beloved ones, having cups of tea / coffee and talking to each other. 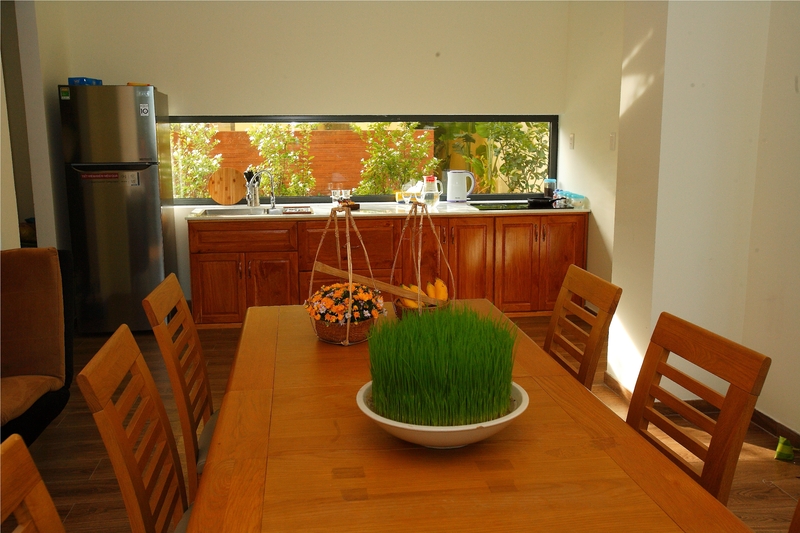 In the dining space next to the living, we provide the modern kitchen equipment for cooking, a set of dining table and chairs for family to have a special meal together. 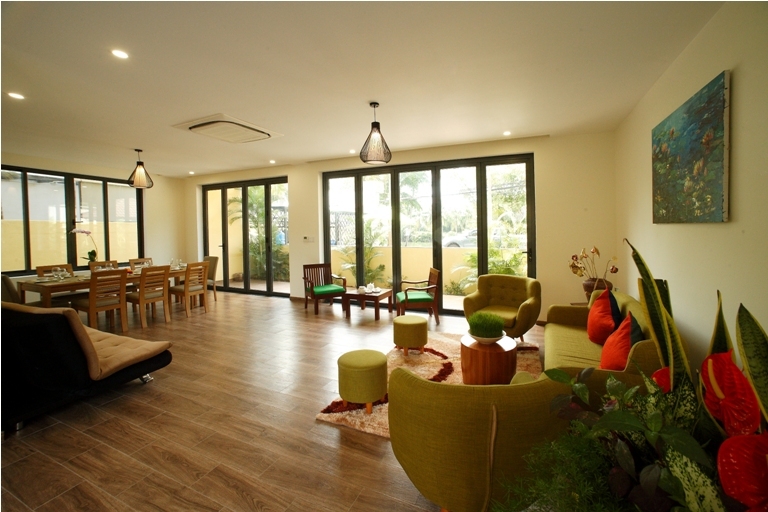 Your group / family can cook by yourselves and enjoy Hoi An’s specialties right at the villa. 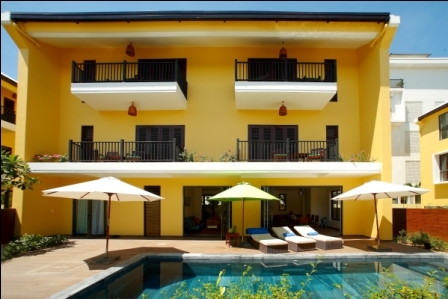 It is very hard to find a villa in Hoi An having a private pool. Do not worry! 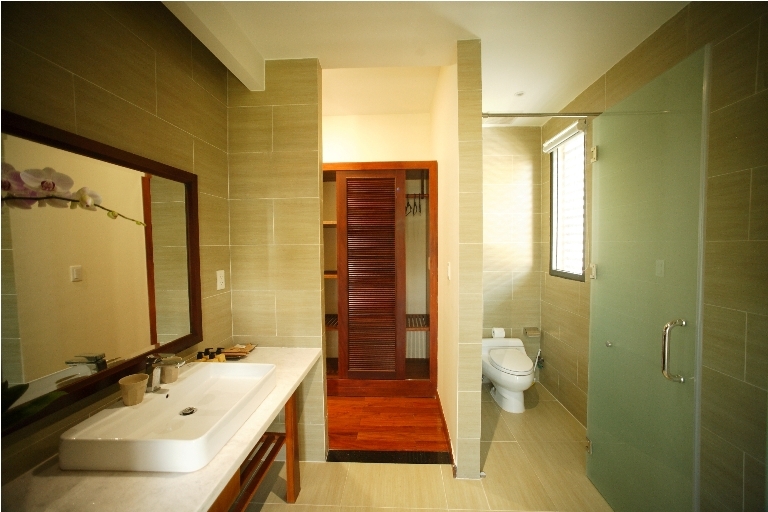 We always keep your family’s / groups’ privacy. 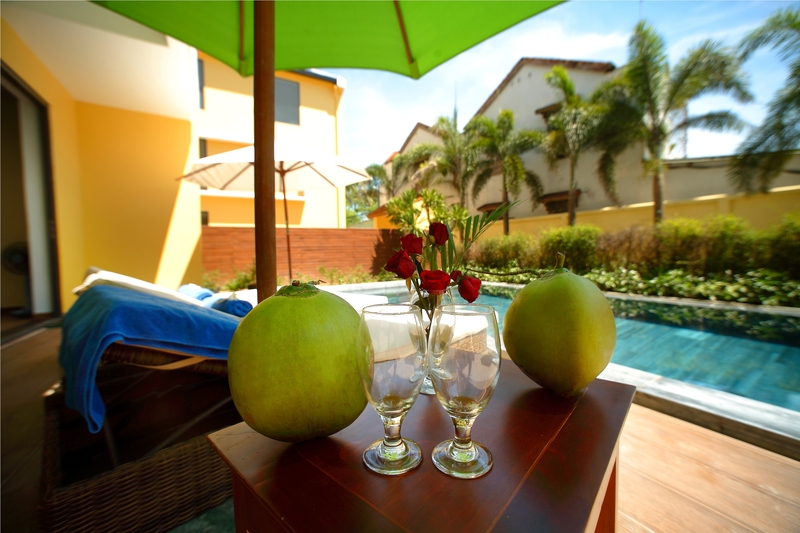 That’s the reason each villa in the Hoa Co Villas has its private outdoor pool (36 square meters for each pool). 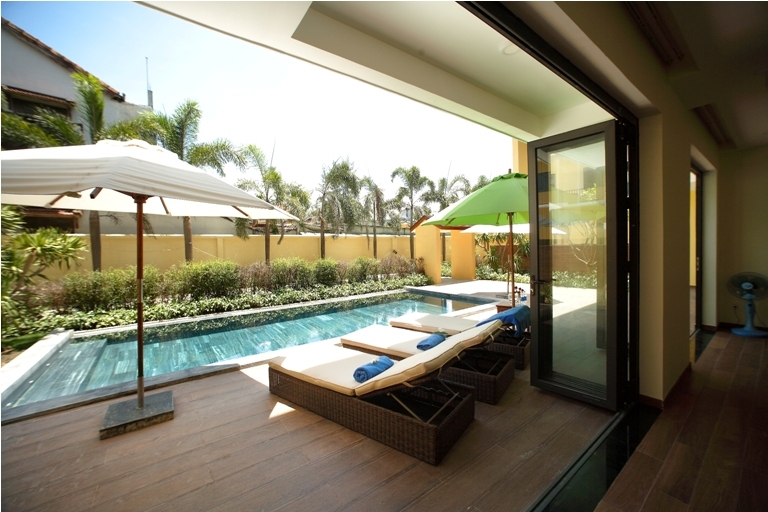 You can immerse yourselves in the cool water, lying on the sun chairs by the pool to read a favorite book or hold exciting mini games for your kids / friends in the pool. 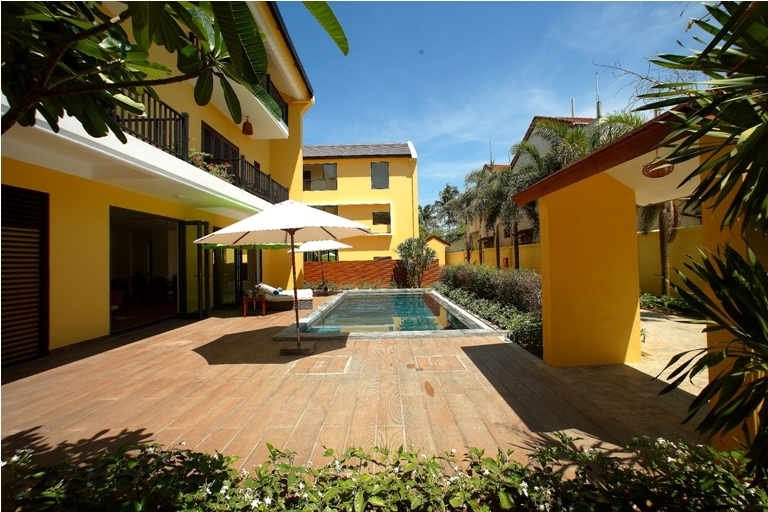 A BBQ party can be held by the pool to make more fun and to connect your family members, friends. 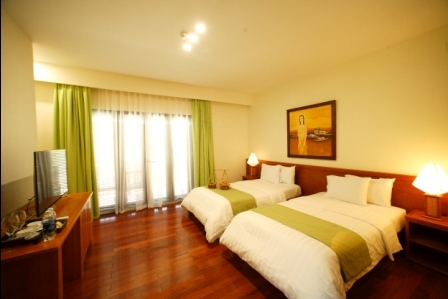 So funny and make your holiday unforgettable. We have been honored to be a partner of valuable companies. 252 Cua Dai, Hoi An, Quang Nam, Vietnam.